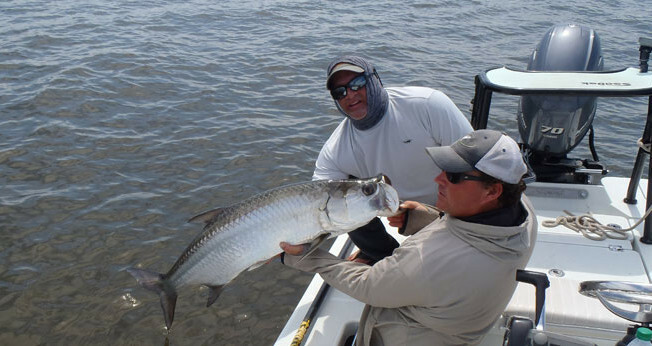 Boca Grande Outfitters guide service can cover all of your fishing needs for Charlotte Harbor and Pine Island Sound. We offer personalized service to cater to your specific needs. 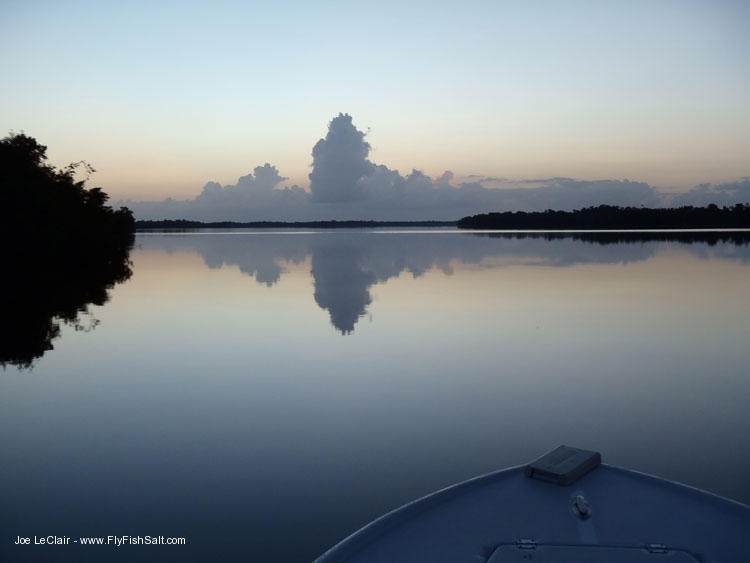 We work with experienced captains that are U.S. Coast Guard licensed and insured. Our guides are true professionals. They are experts at Fly Fishing and Light Tackle angling. They take pride in providing individualized service, offering instruction without any pressure or bad attitudes. They will work hard to put you in front of as many fish as possible. 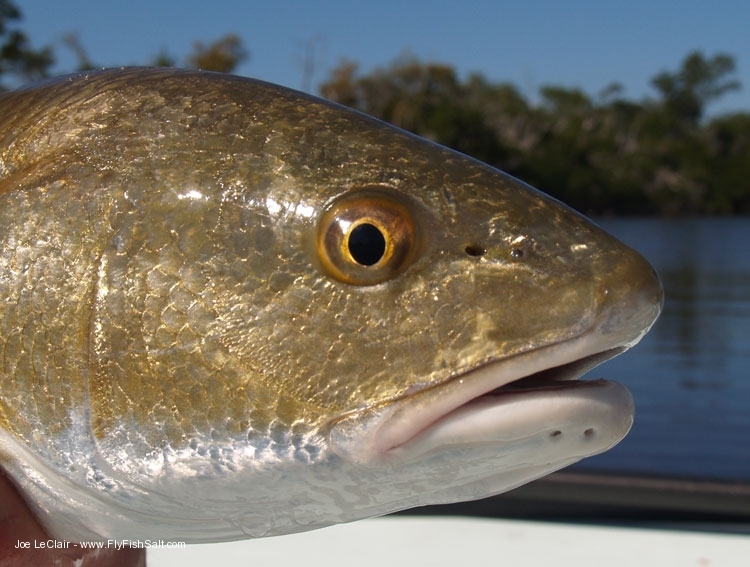 We are proud of our guides because they represent some of the finest inshore saltwater captains on Florida’s Gulf Coast. Half Day 4 Hours $400* For one to four anglers. 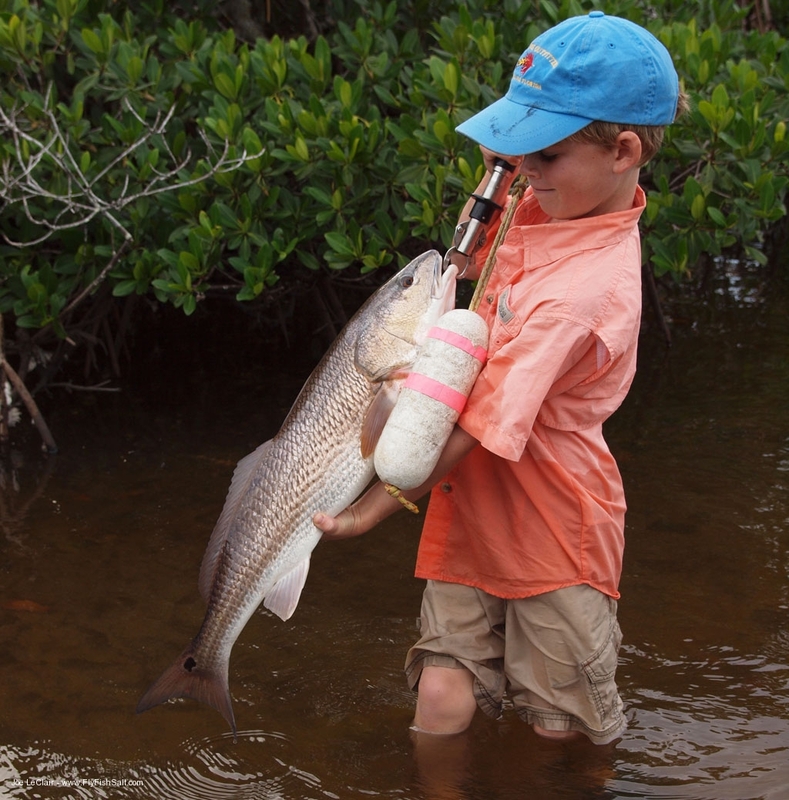 Included: All tackle, flies, baits, and Florida Fishing License. Not Included: Food, beverages, and gratuities. Items that you should consider bringing: polarized sunglasses(essential), non-marking soled shoes, sunscreen, camera, and climate appropriate clothing. * Prices may vary according to guide. 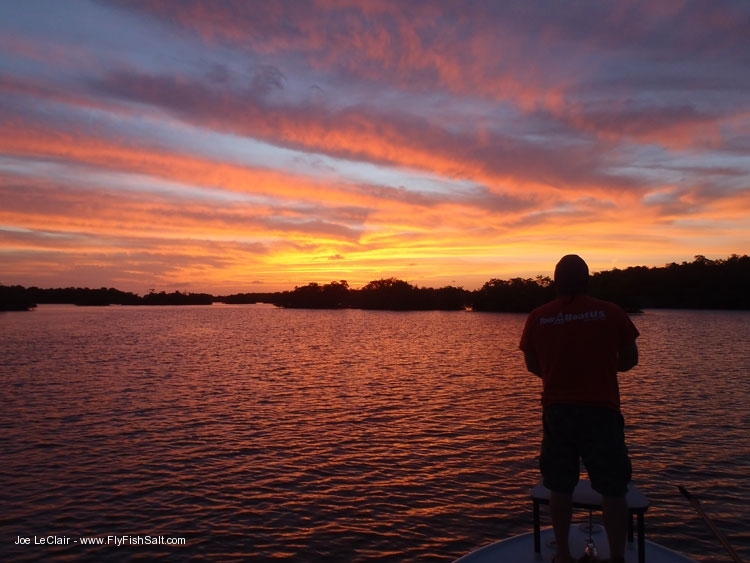 To book a fishing guide, call 941.964.2445 or contact us online.